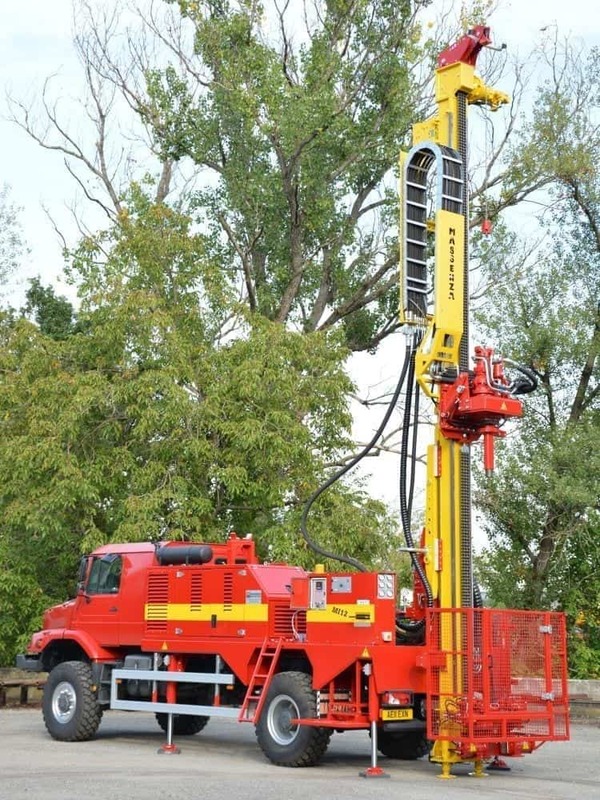 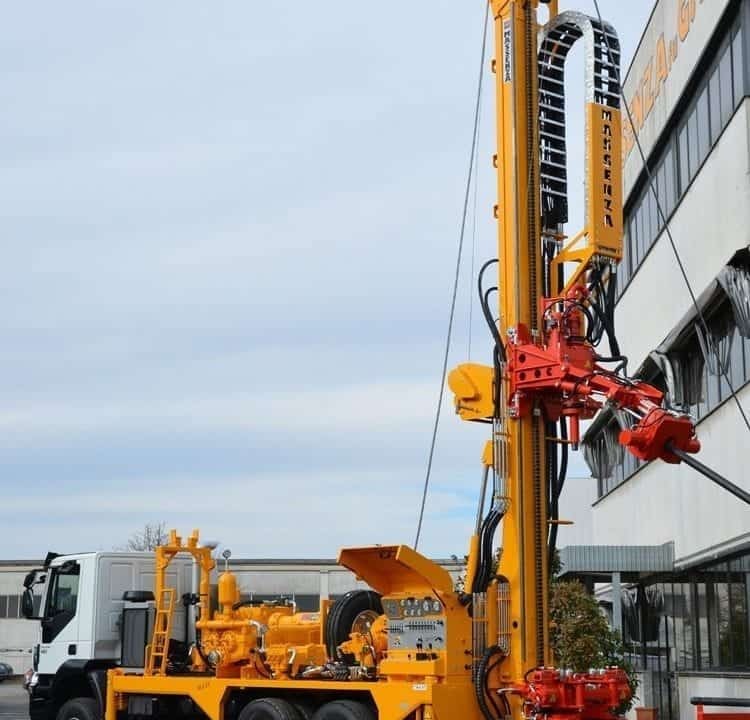 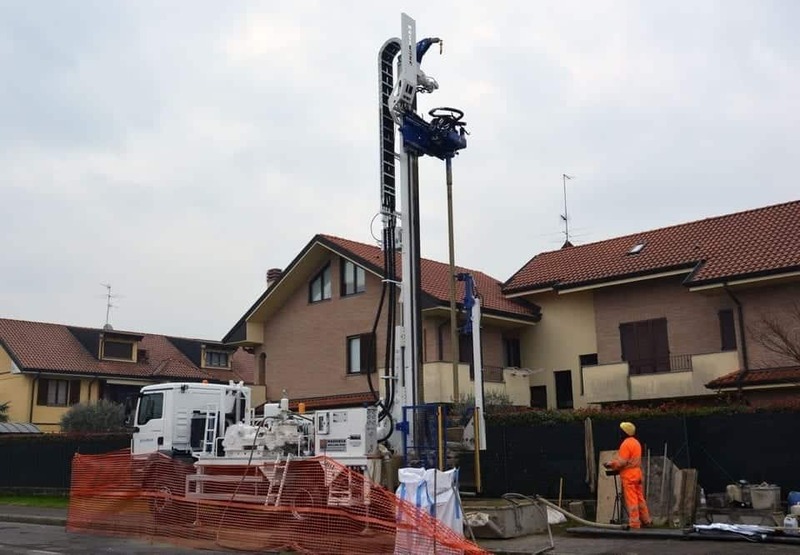 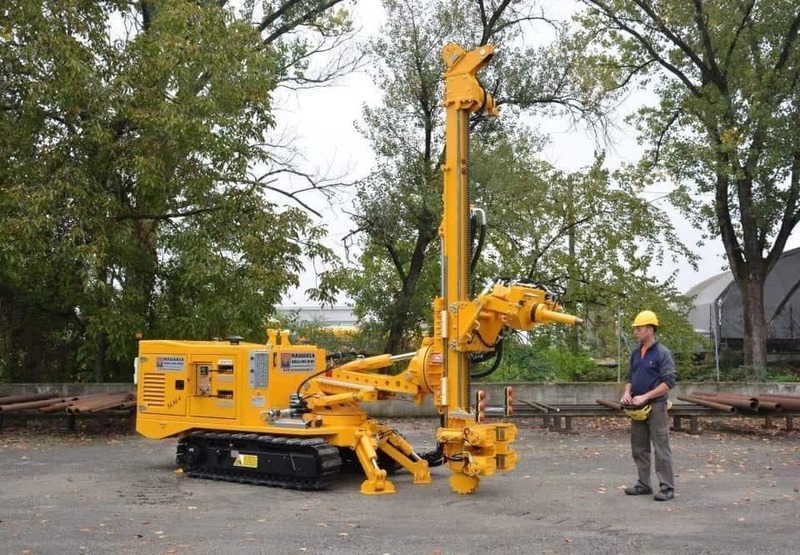 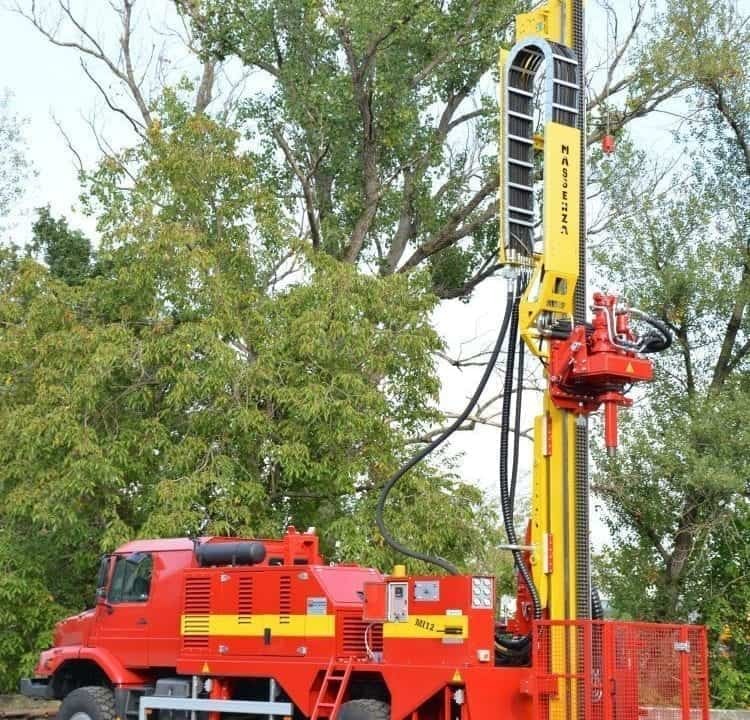 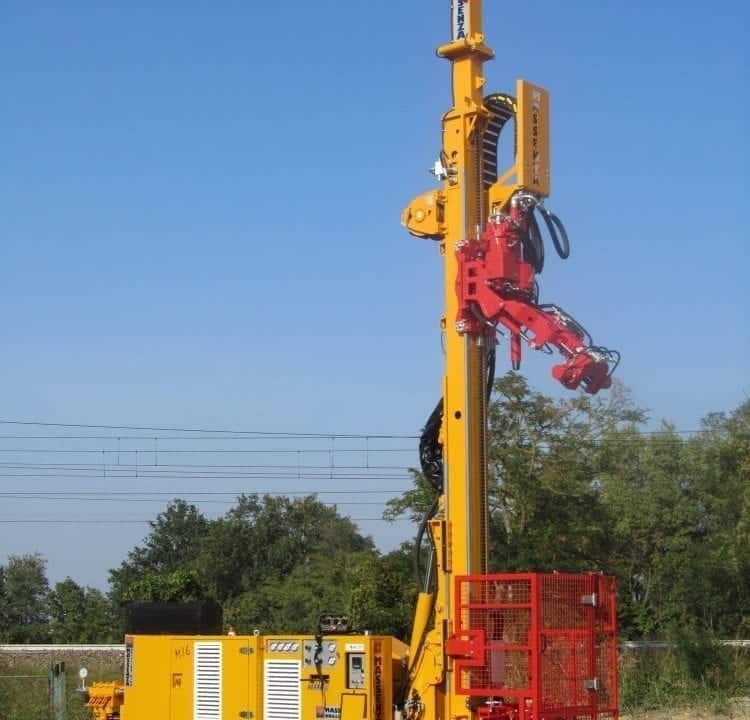 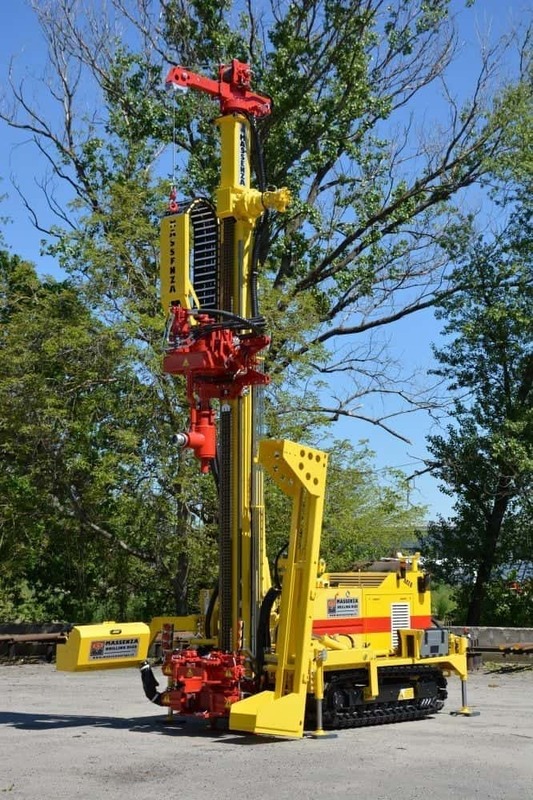 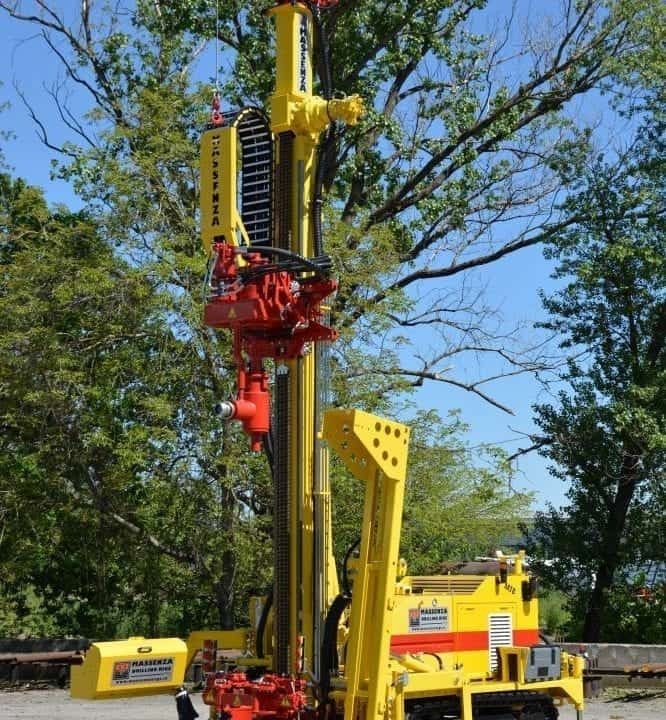 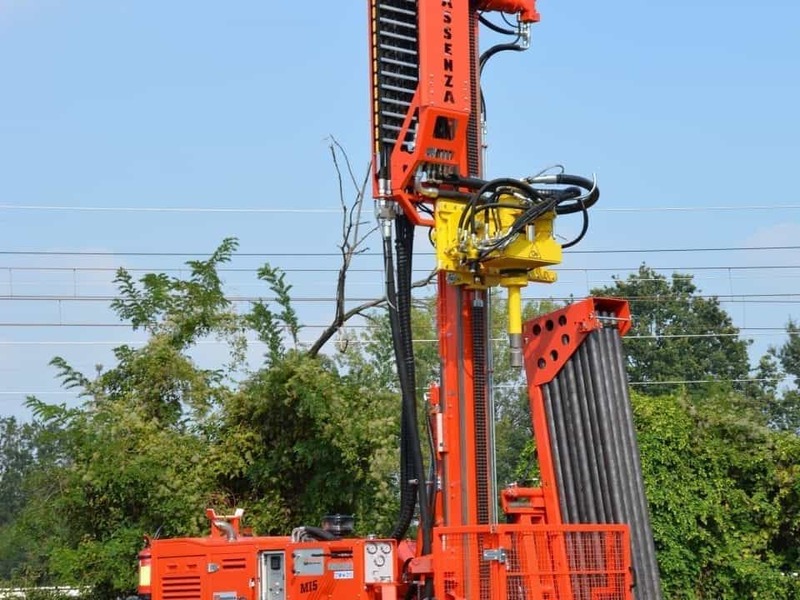 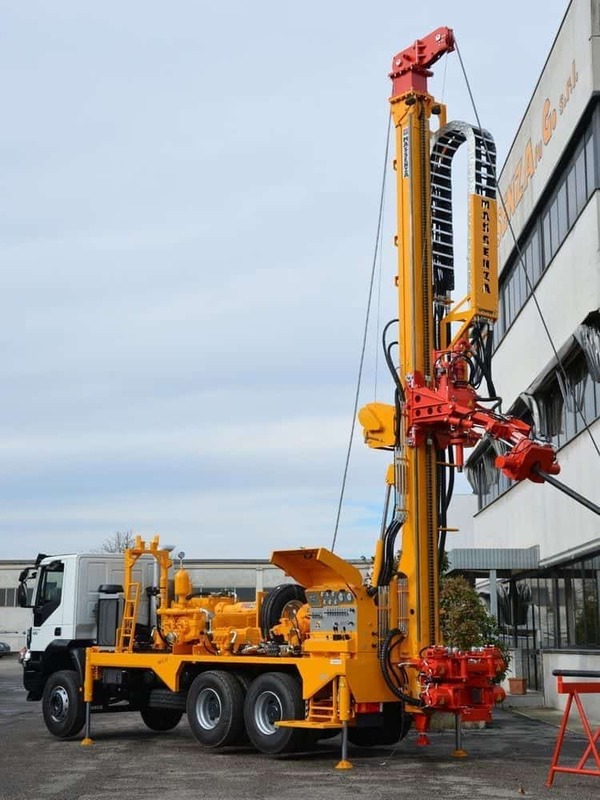 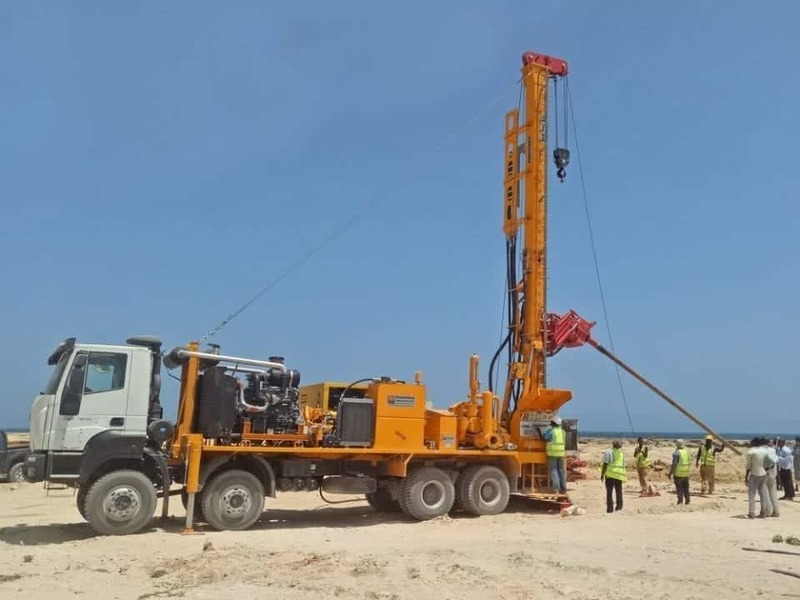 The MM4 is more than a multipurpose drilling rig: thanks to its special design it can perform in all the directions micropiles, anchors, geotechnical investigations and also water wells and geothermal boreholes. 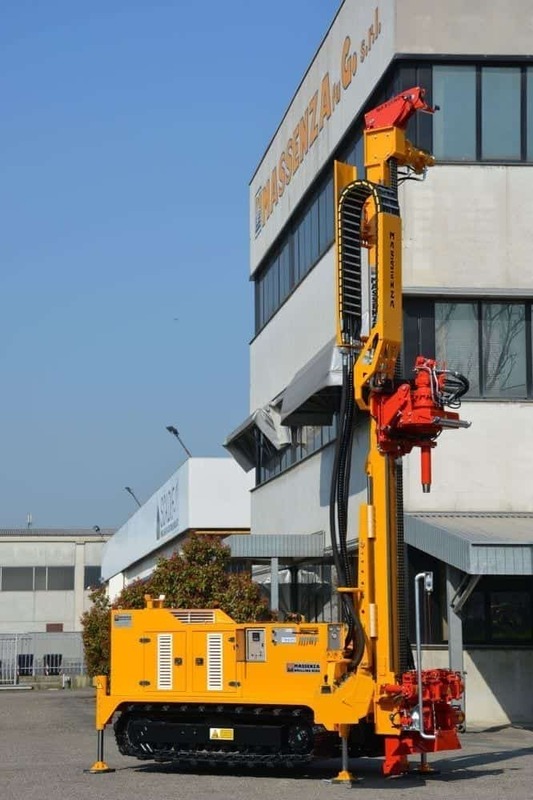 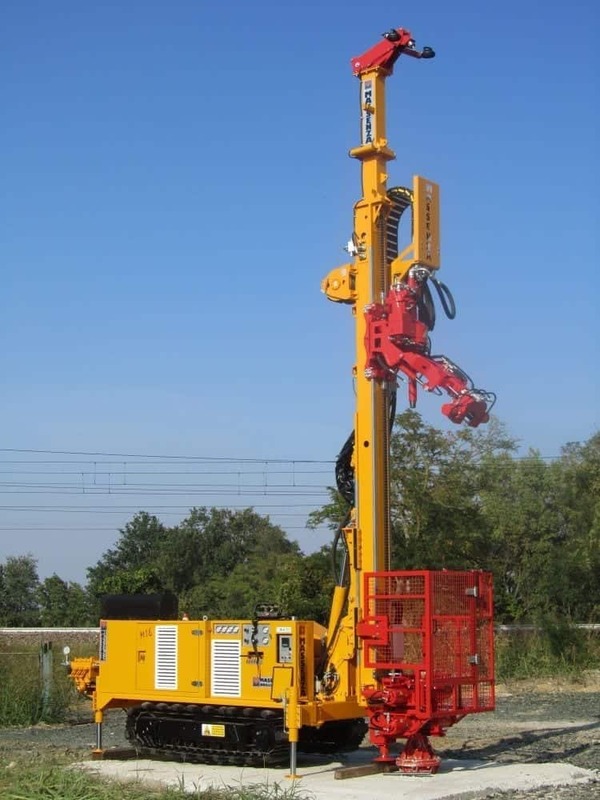 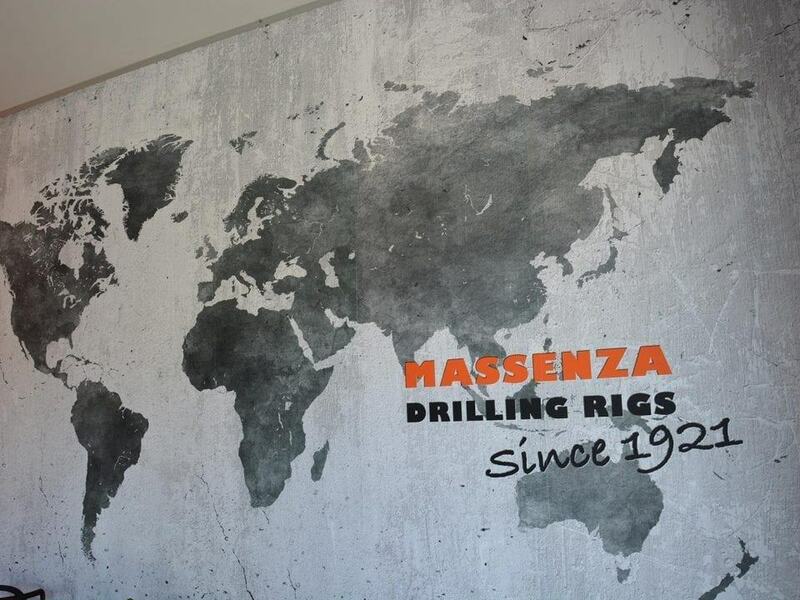 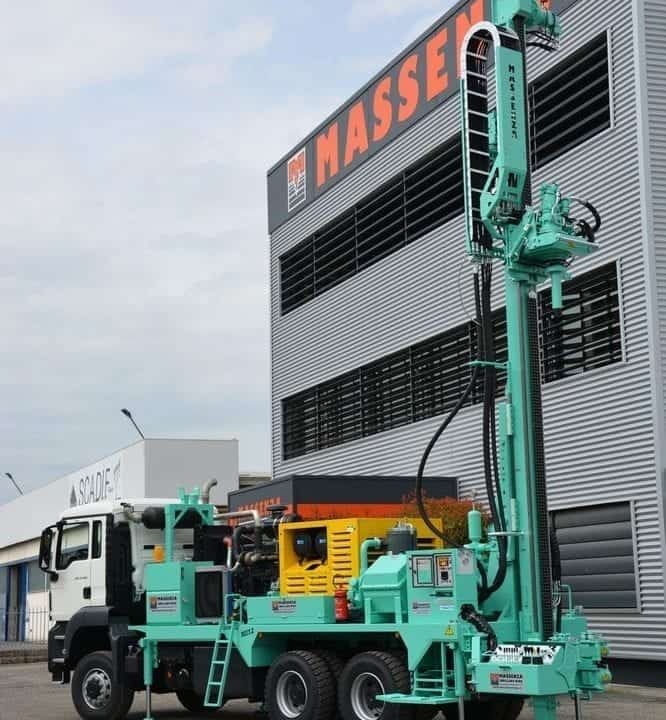 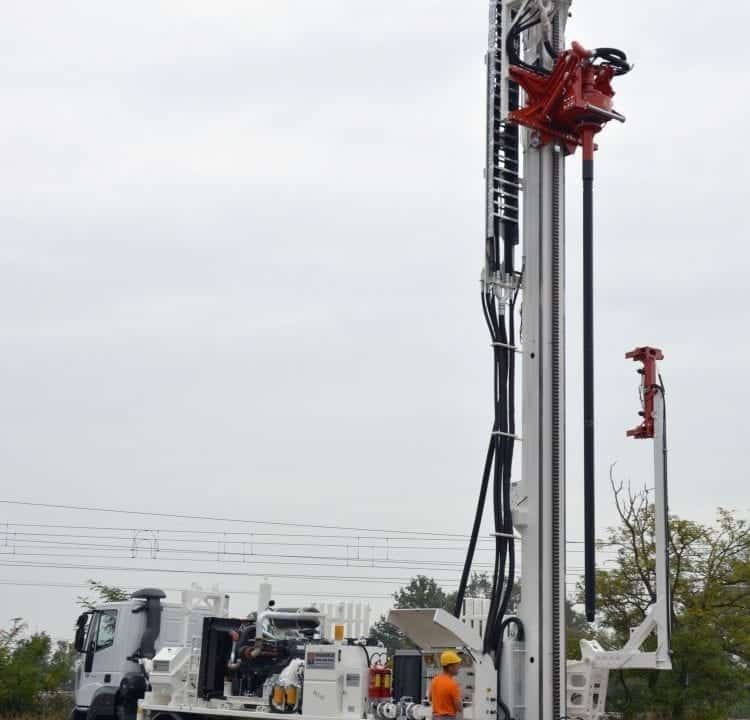 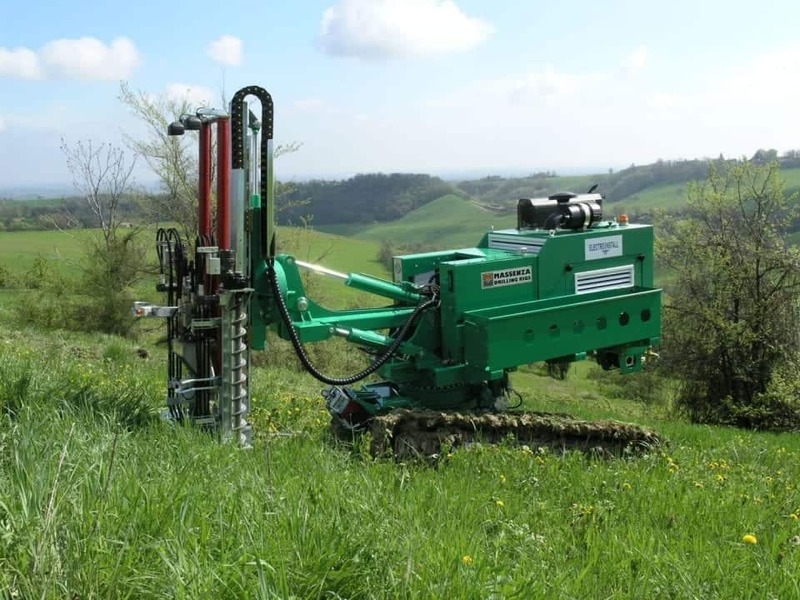 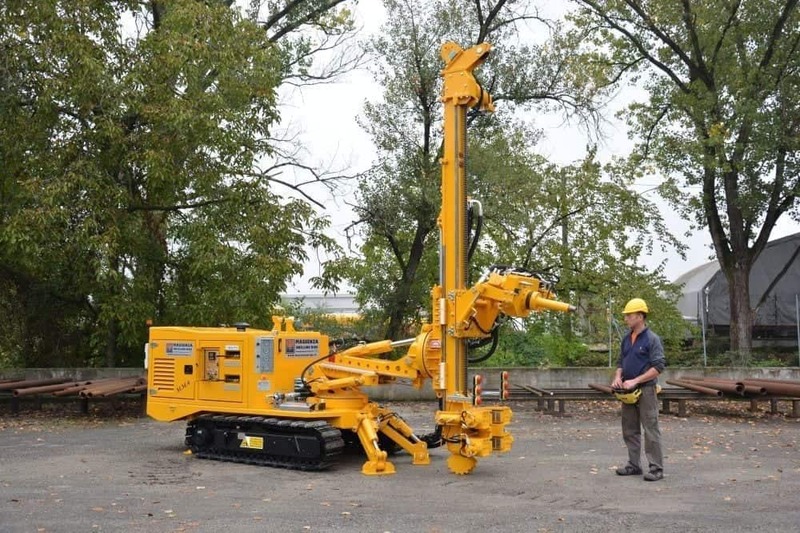 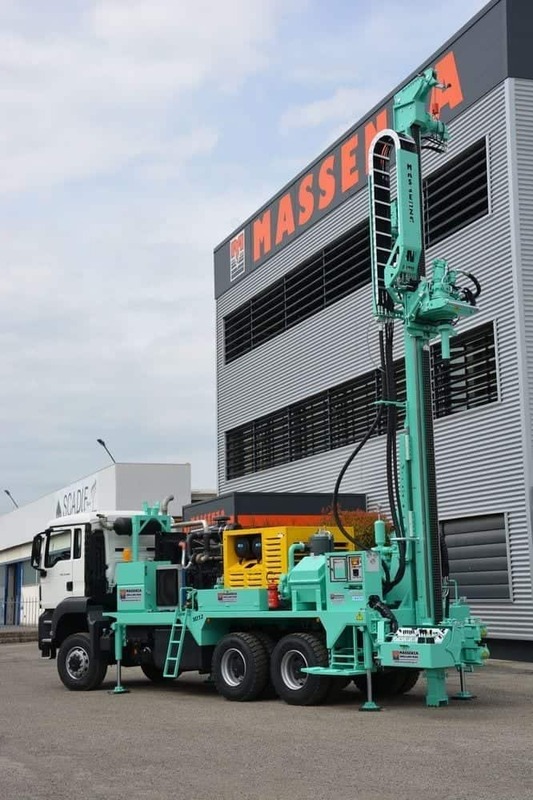 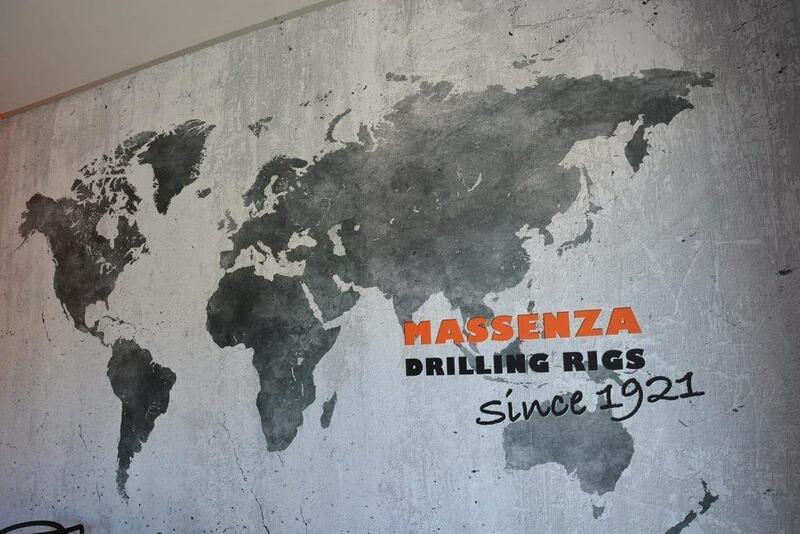 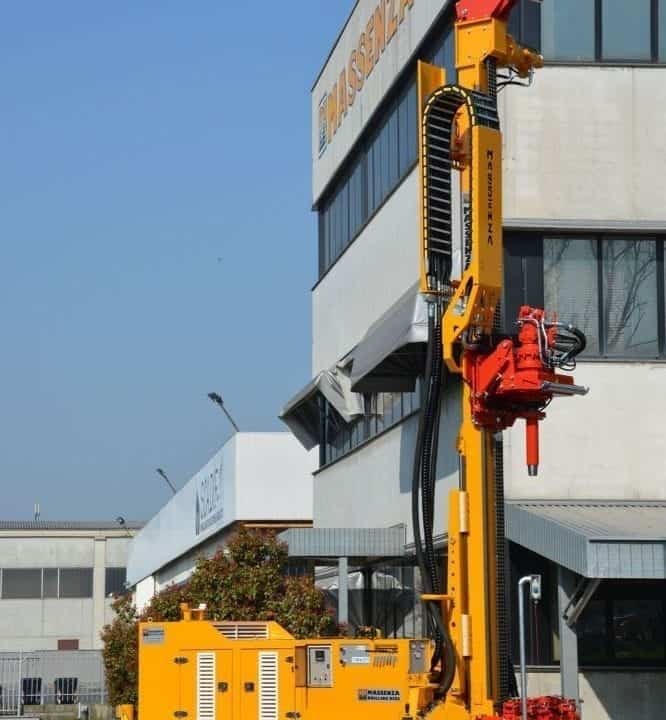 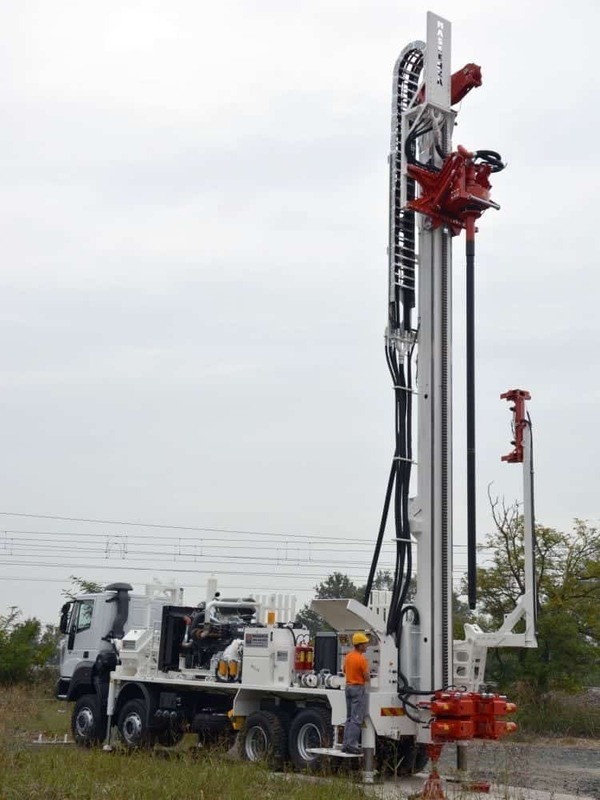 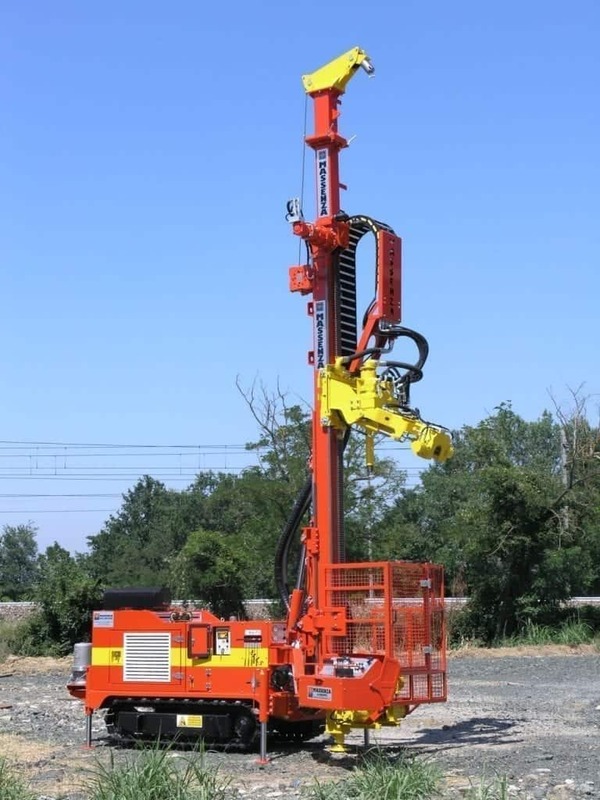 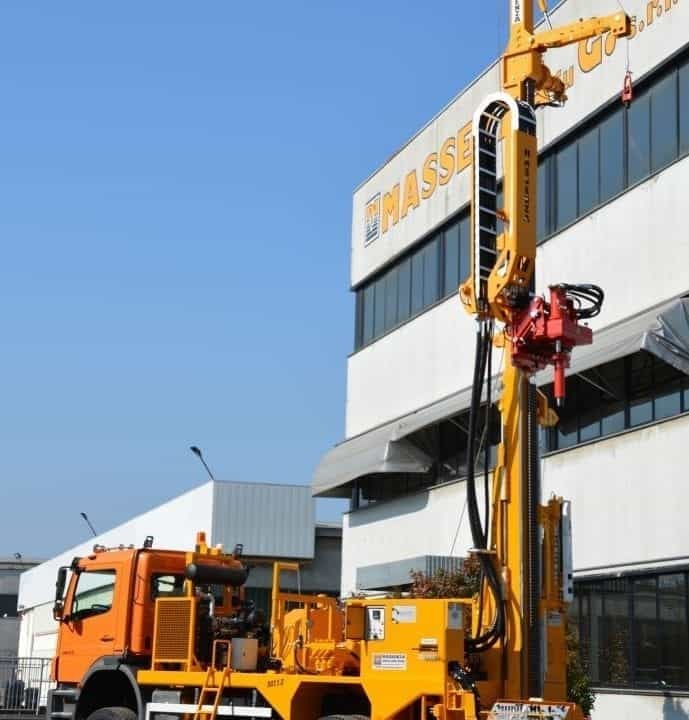 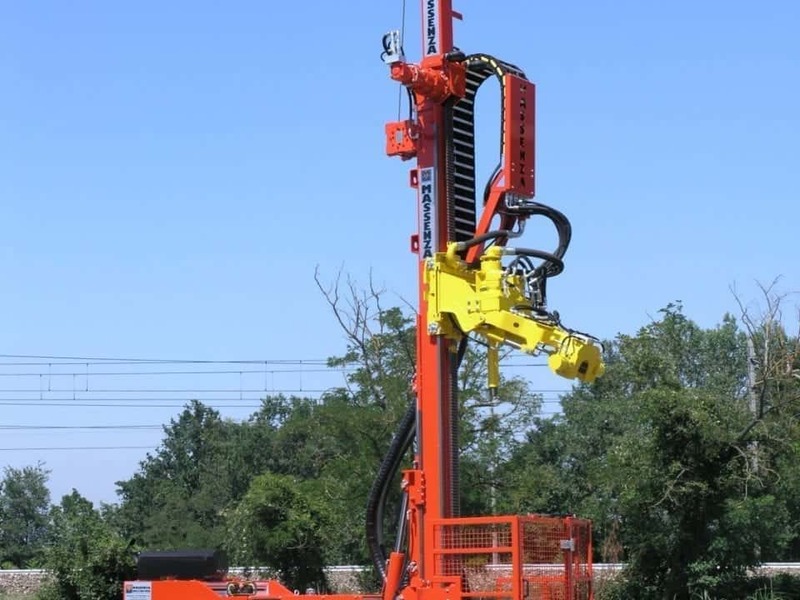 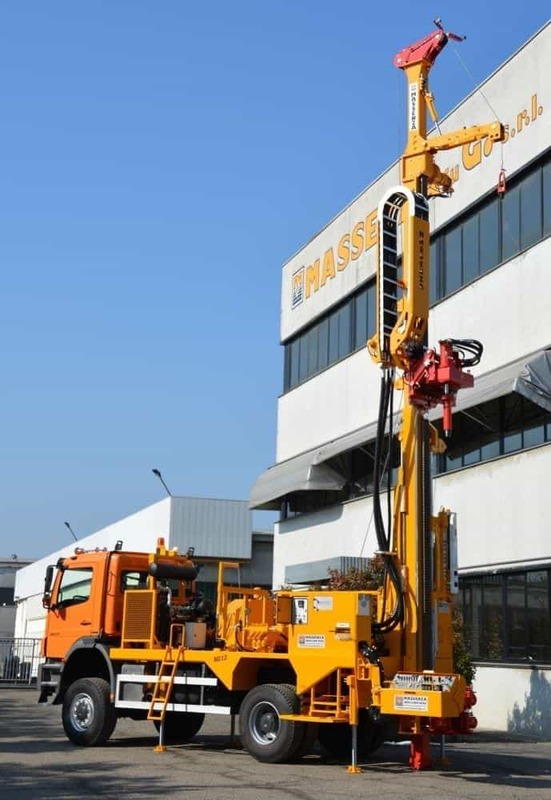 New Massenza MI12: drilling rig for up to 300 m deep. 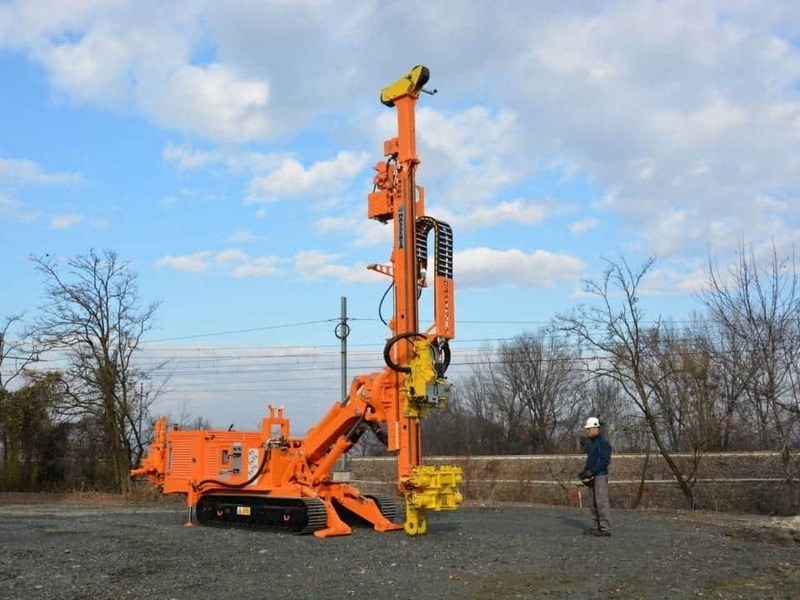 Up to 800 m deep with 35 tons pull back capacity. 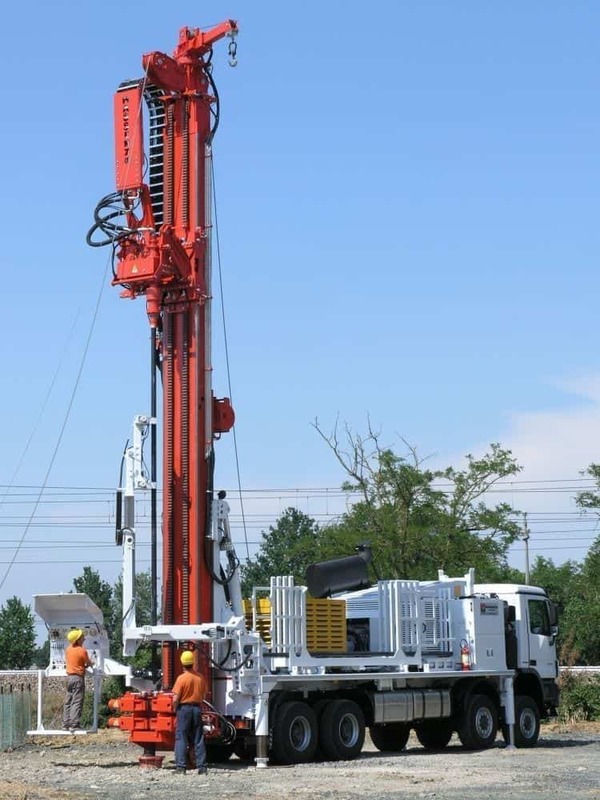 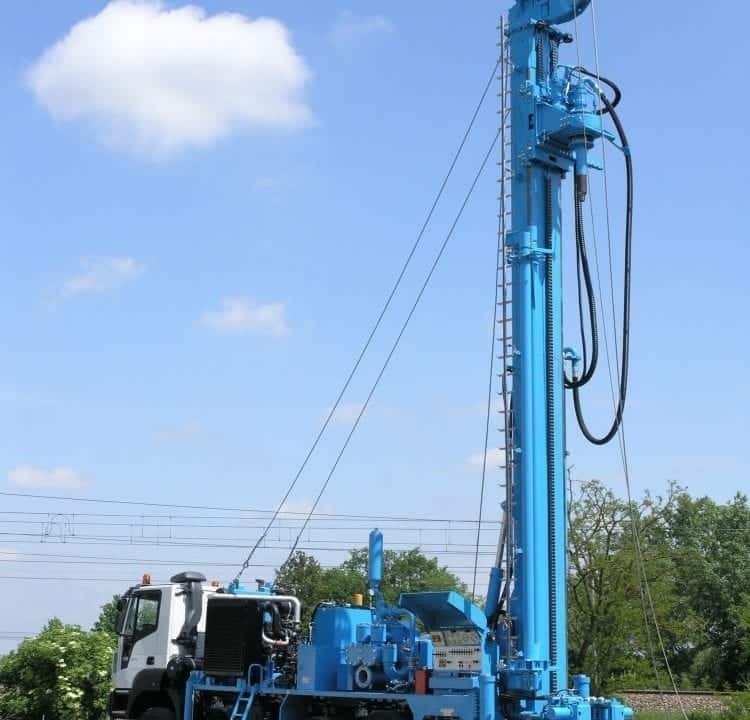 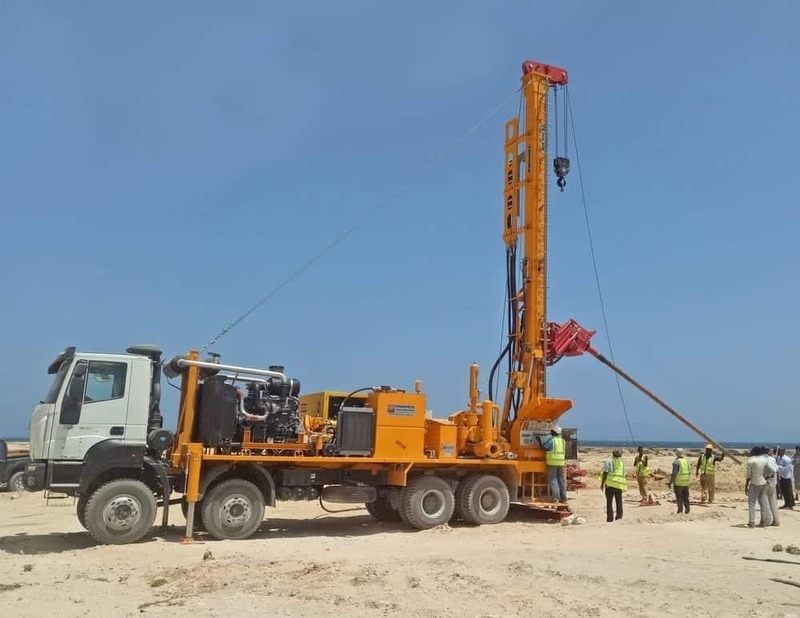 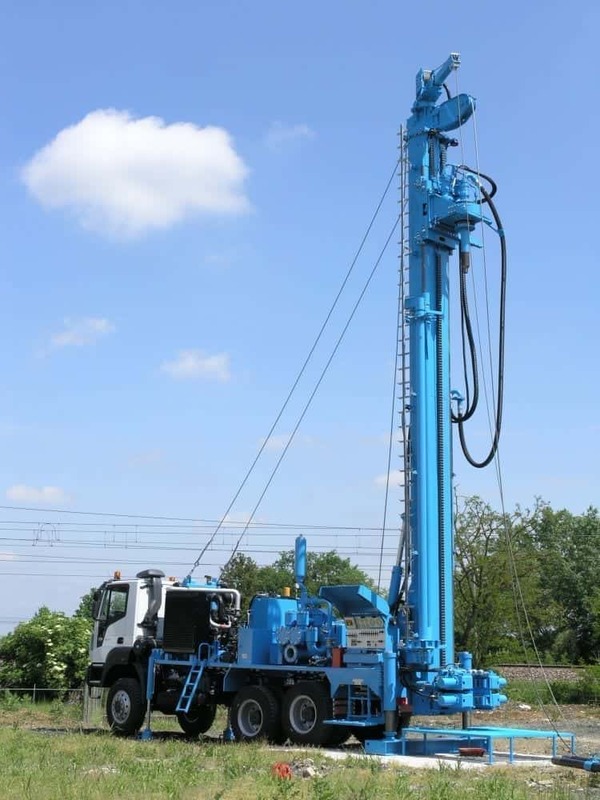 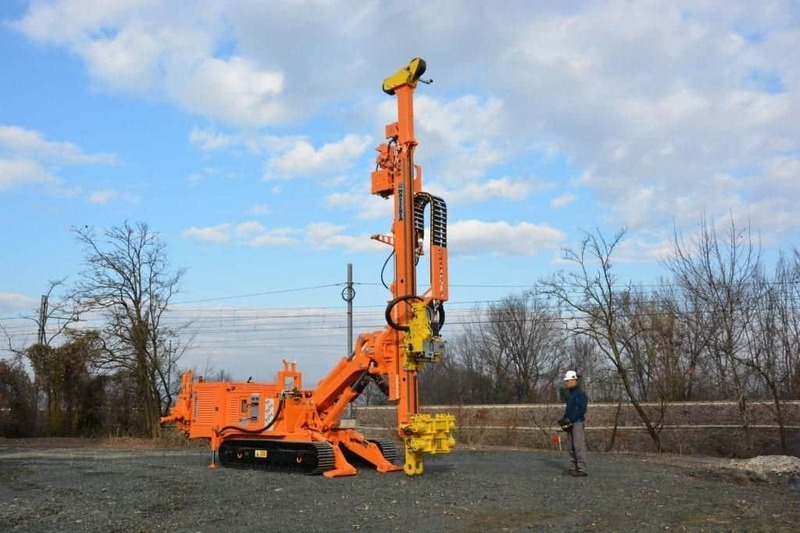 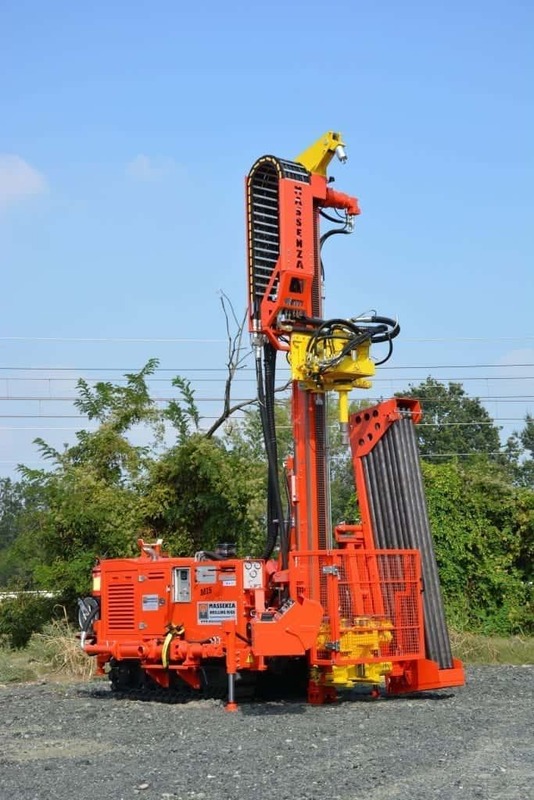 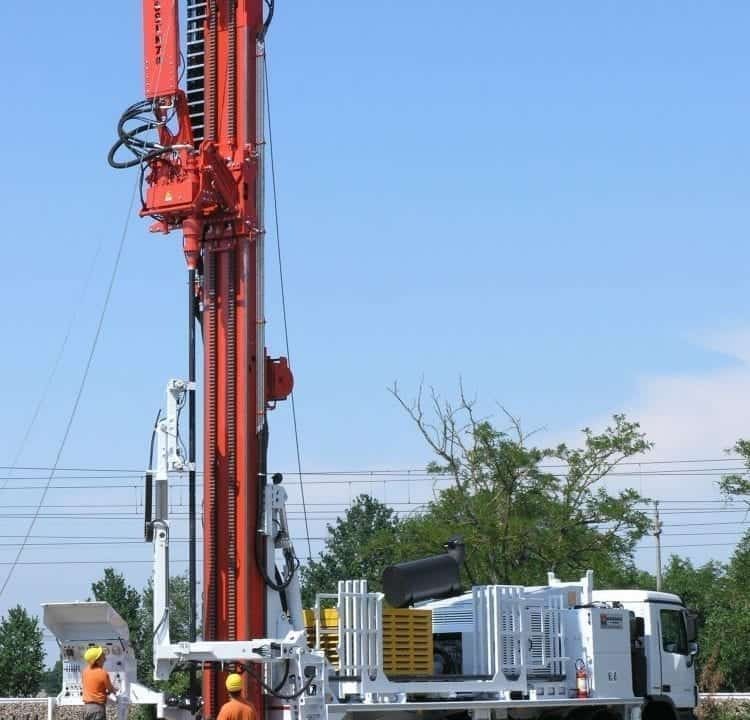 MI45 drilling rig for deep waterwells up to 1500 m, by DTH system or mud drilling. 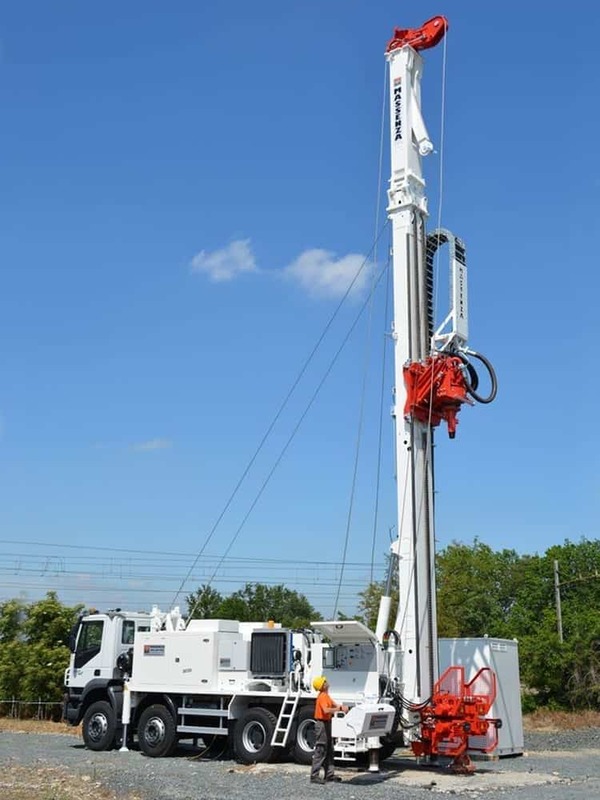 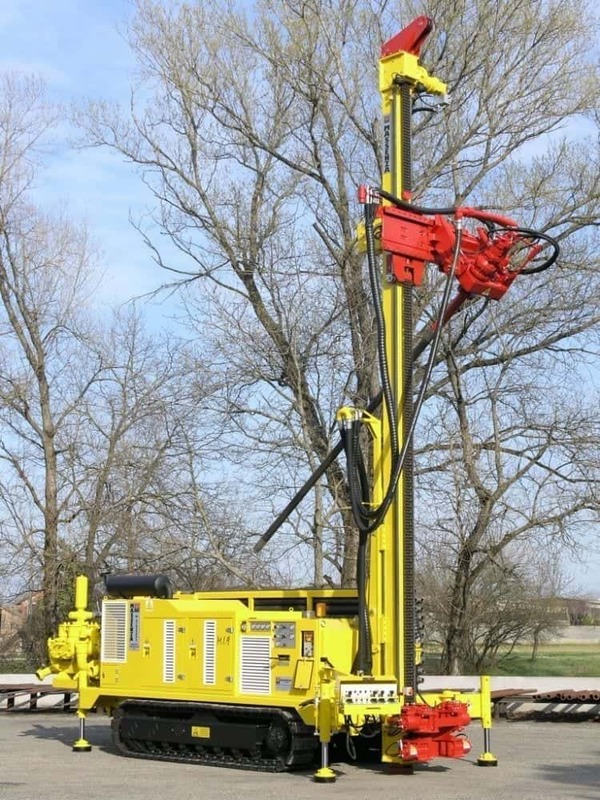 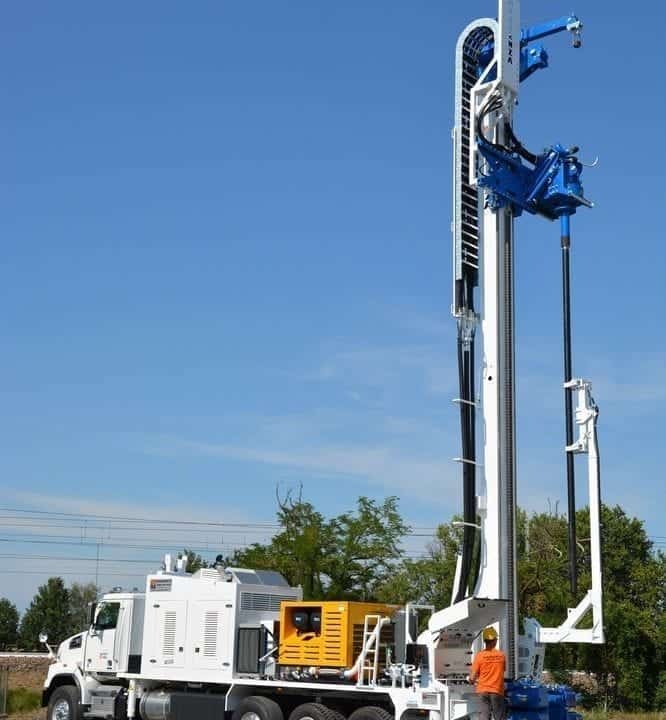 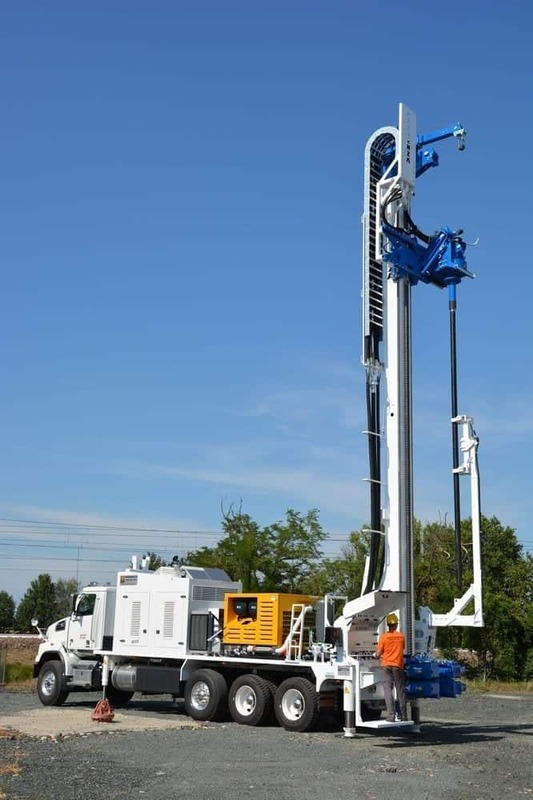 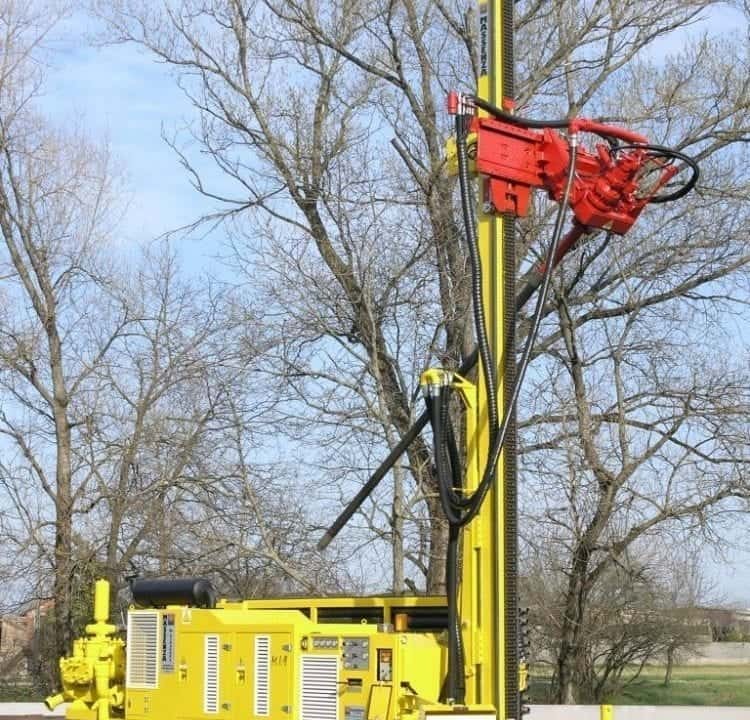 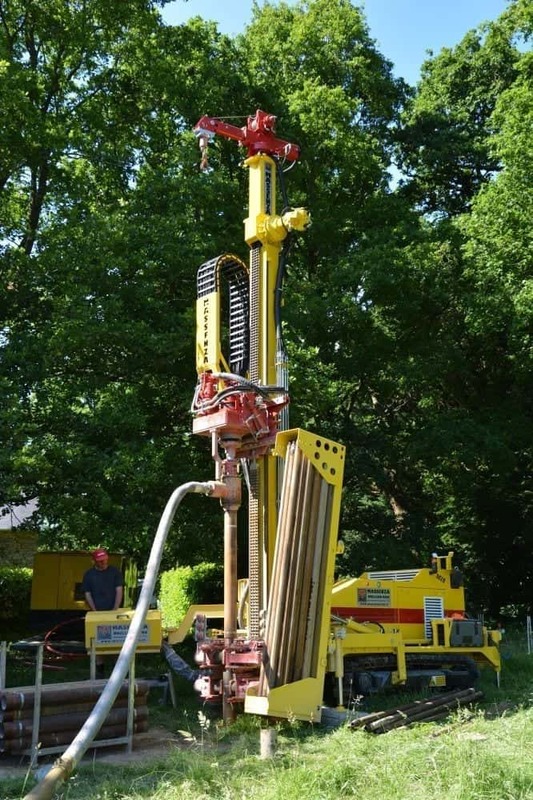 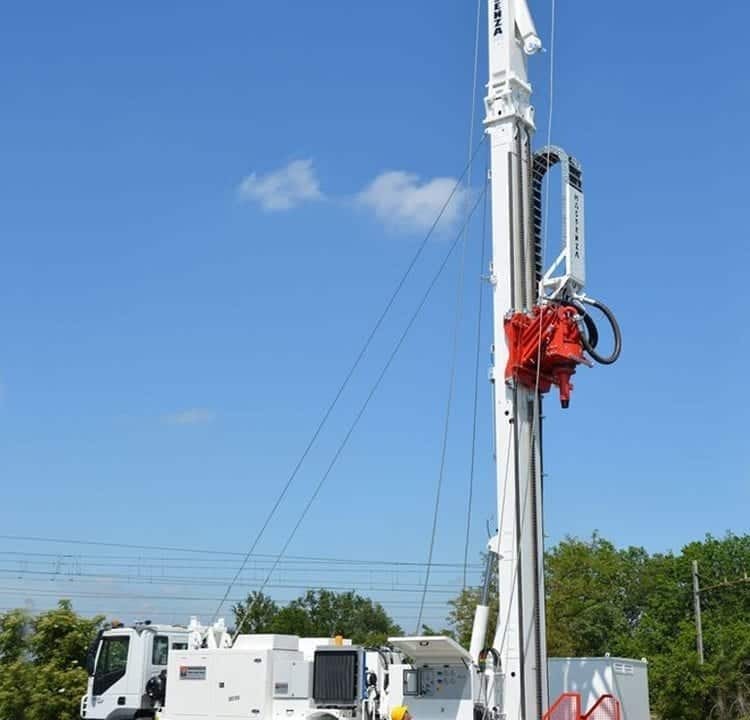 Drilling rig for geothermal applications using direct circulation with mud pump. 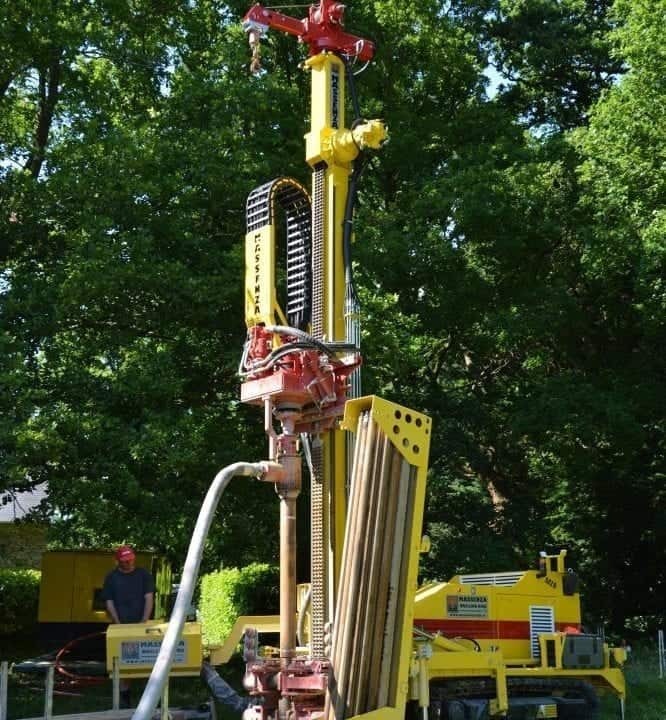 Depth up to 100 meters.